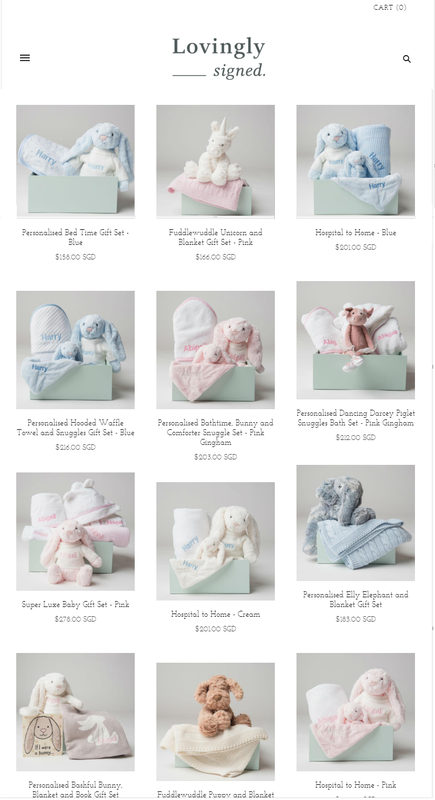 Find Your Perfect Gift Set For Newborn Babies at Lovingly Signed | While a big white stork might bring you a baby, don’t expect it to do all the gift shopping as well! The struggle is real babe! To find the perfect welcome gift set for babies is not that easy I can tell. No matter if you’re a first time parent or a seasoned pro at raising kids, finding the best baby gifts can be a challenge. Ahhh fortunately, Lovingly Signed have got you covered. The idea of giving personalized gifts for babies will make the present much more special and will be treasured forever. A new baby is the most precious gift you can ever receive. 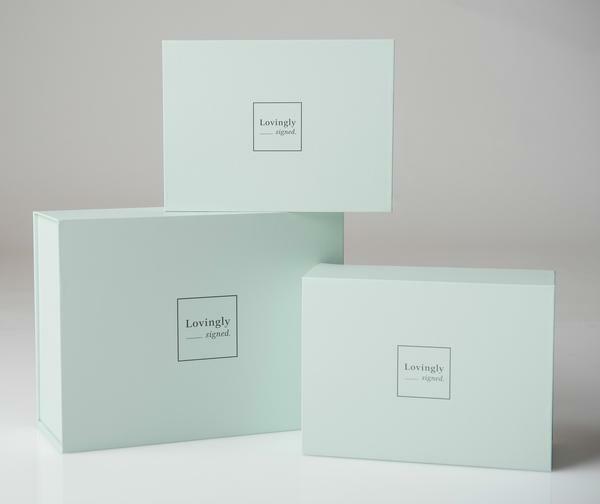 But if you're looking to give the best gift to celebrate the newest member of your family, just head over to www.lovinglysigned.com.sg and check out their collection of baby gift set there. They have over hundreds unique ideas for you to choose from, making them 'your-choice-brand' of the perfect gifts for newborn babies. From personalized baby blankets and bath towels with the newborn's name and birth-date embroidered on them; to adorable cozy stuffed animals, you’re bound to find the best present for the tiny tot! Also their signature hand wrapped box together with personalized gift card will make it more exquisite and super special! And don't forget to grab 10% off upon your very first order on Lovingly Signed website by subscribing their newsletter/email. Your gift set will be delivered right in front of your doorstep with no charge! (4-5 days within Singapore) and for international delivery, you can also enjoy FREE SHIPPING with the minimum purchase of $250 SGD. So what are you waiting for? Go find sweet baby gifts among their collection of personalized bath towels, stuffed animals, and embroidered blanket sets now! semua pun cute cute ni gift.